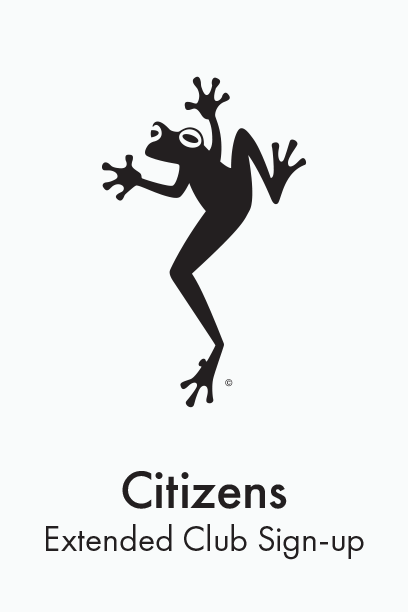 You’ll receive 18 bottles of Premium Frogtown wines per year shipped on a quarterly basis (3 bottles in February and September, 6 bottles in May and December) including our Citizens only wines. Shipments include 12 bottles of Frogtown Grown, Produced & Bottled Premium Dry Wines and 6 bottles of Frogtown California wines. · 20% discount on all food, dinners and brunches excluding Citizen Only events which are specially priced.